New BIM Software Launch update: BuildingWorks is almost ready! 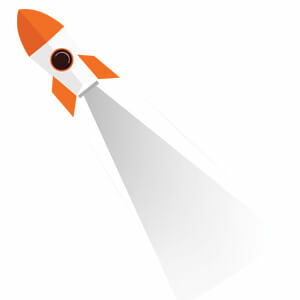 The countdown for BuildingWorks, the hotly anticipated new BIM software launch, has begun. Having been in the pipeline for several years now, the software designed for builders and developers to realise the benefits of a BIM approach to construction is nearly here. Why is this new BIM software launch so exciting? Everyone here at Integro Construction Software are extremely excited about the upcoming software release of BuildingWorks. It’s revolutionary and we think going to take the industry by storm. 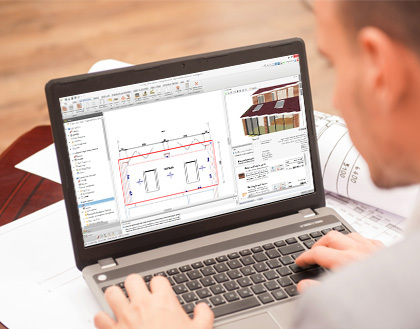 BuildingWorks is the first fully integrated software to design, cost and control your building projects. We call it practical BIM. And it’s available on low cost monthly subscription. Even the academic building community are getting excited! “BuildingWorks is likely to contribute to SME’s uptake of BIM”. If you want to know more about how BIM software can benefit SME building firms read our article on What is BIM? For those that are patiently waiting to get a sniff at the newest BIM software as soon as it launches, you’ll be happy to know BuildingWorks IS almost available! For more details on what we have been working on and what exciting features we’re looking forward to sharing with you very soon, watch Adrian, Steven and Jo’s videos below. Want to be first to get the revolutionary new BIM software when it launches? If you want to be first in line to get BuildingWorks, the revolutionary new BIM software, as it hits the market then simply follow this link to be added to our mailing list or give us a call on 0117 916 7880 and we’ll take your details. We’re always happy to talk about the software as we’re so excited about its release!